Seize a few rainy autumn days to develop your skills with learning the language of the future. Coding. 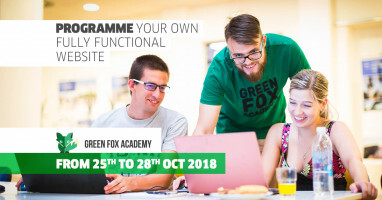 With Green Fox Academy's exclusive methods you will experience the fun way of learning with most of the classed focused on practise rather than a theory. You will learn basics of Java Script, CSS and HTML. 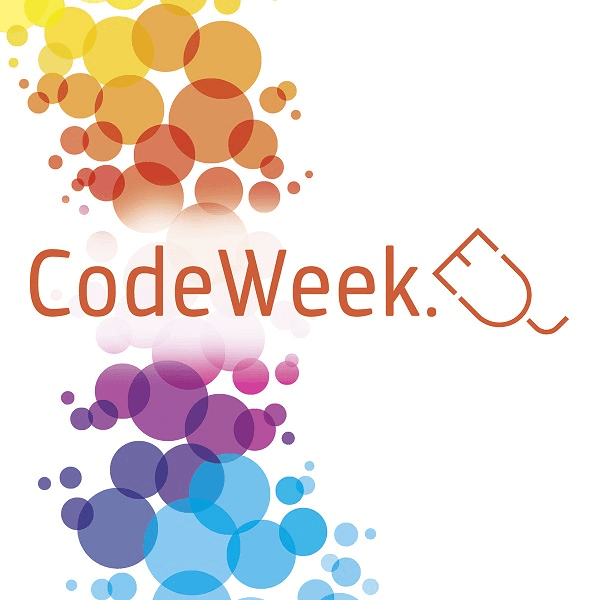 Promo code for 50 % OFF: codeweek_friends This event is not age restricted.